The flooring and pathways of your garden and entertaining area is functional but can also provide a unique design feature. Retaining is critical for structural integrity but should be integrated to also be functional and a design feature. 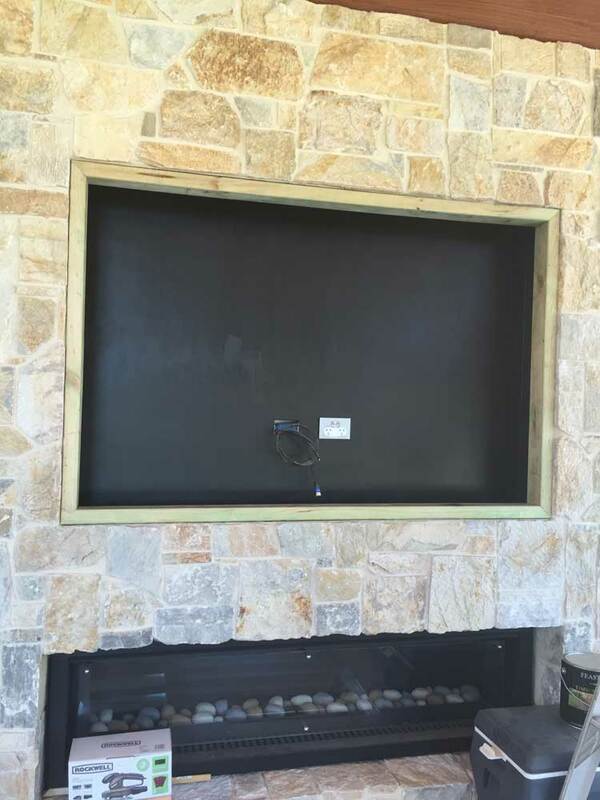 We are experienced in the application of all natural stones, granite, bluestone, slate, concrete and brick paving. Retaining is often necessary to ensure building integrity, it can also be a design feature. 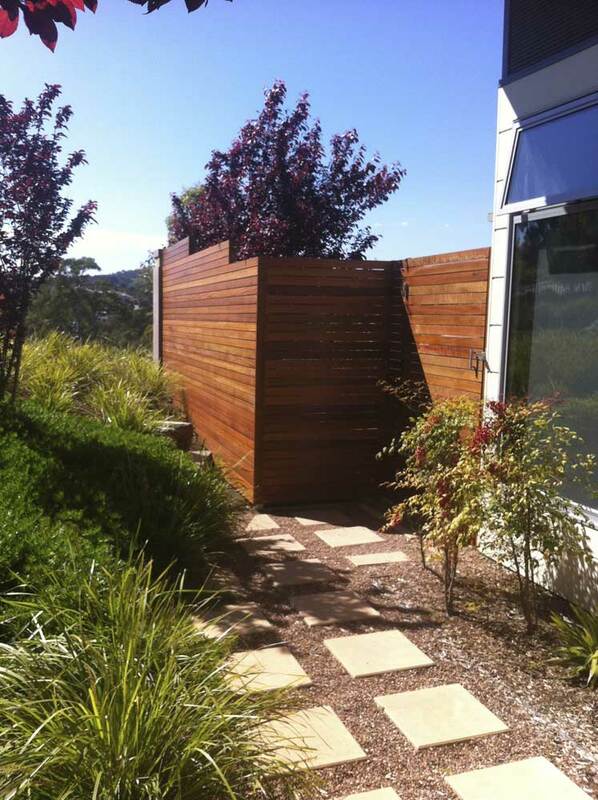 Either way, it is critical that it is integrated fully into the overall concept, look and feel of the garden. 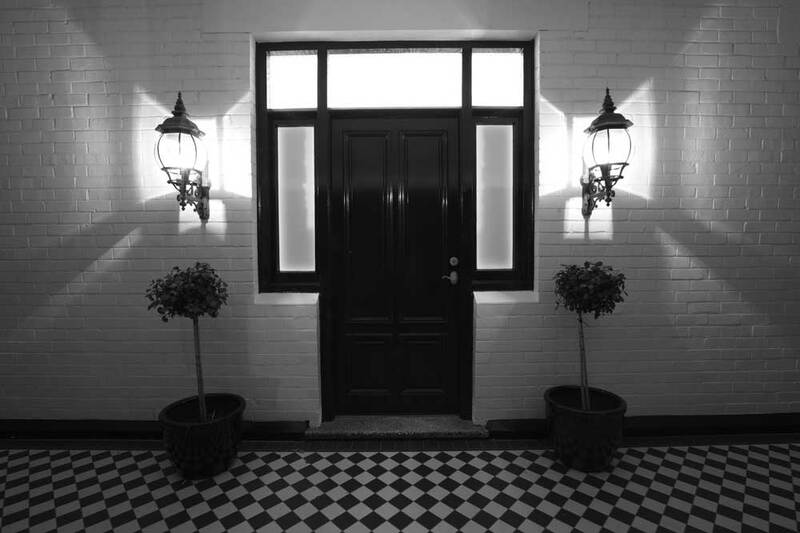 We will advise on the correct foundations and retaining to ensure that your investment has life long durability. It is this aspect of any job that we take the most seriously and we pride ourselves on the outstanding quality we have achieved over the years in this very specialised area of building and landscaping. So often we are called to repair or rebuild work that has not been built in a structural sound manner or where corners are cut to save costs. It is sometimes hard to see the value in this type of work as spending money on concrete footings for example is not what you end up seeing and enjoying in the end product. However, it is crucial and will save you money in the long run. Retaining can also be in the form of raised garden beds. Sometimes bringing height to a garden can create a different aspect or more space. Raised garden beds can also be serviceable and act as seating. 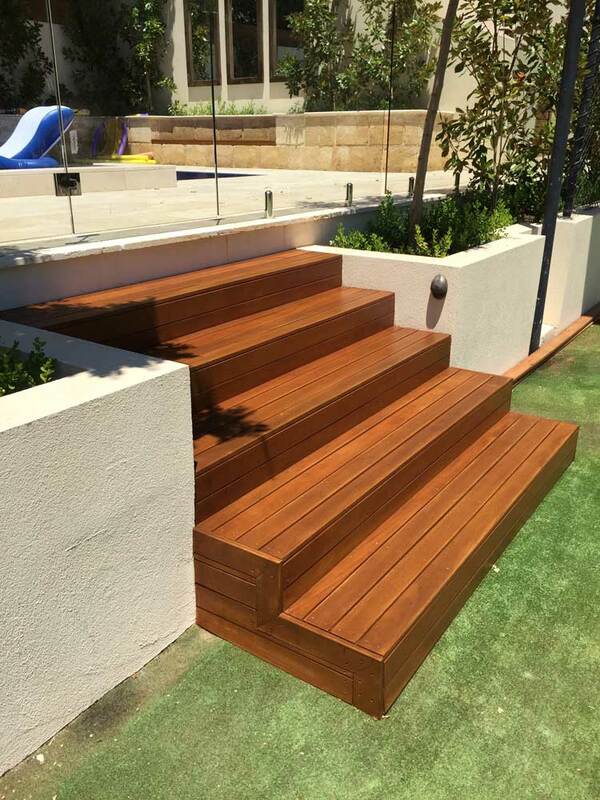 The use of timber decking works very well as it can be a bridge between existing and new, can provide an elevated platform, around pools is non slippery and can integrate areas consistently. The key to a good timber deck, aside from superior quality materials, is the workmanship. Our decks are immaculate, the workmanship, second to none. 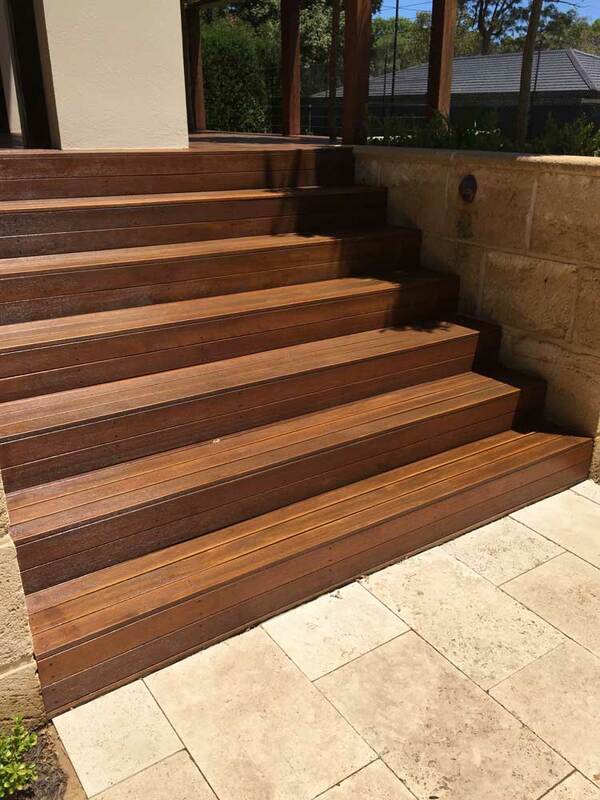 Timber and natural stone are great products to use to create seated areas. Seated areas can be built to be fixed, modular, incorporate storage or provide for visual appeal in an area of a garden. Homes have immediate appeal with a paved driveway and it has long been considered the more up market method of creating driveways. 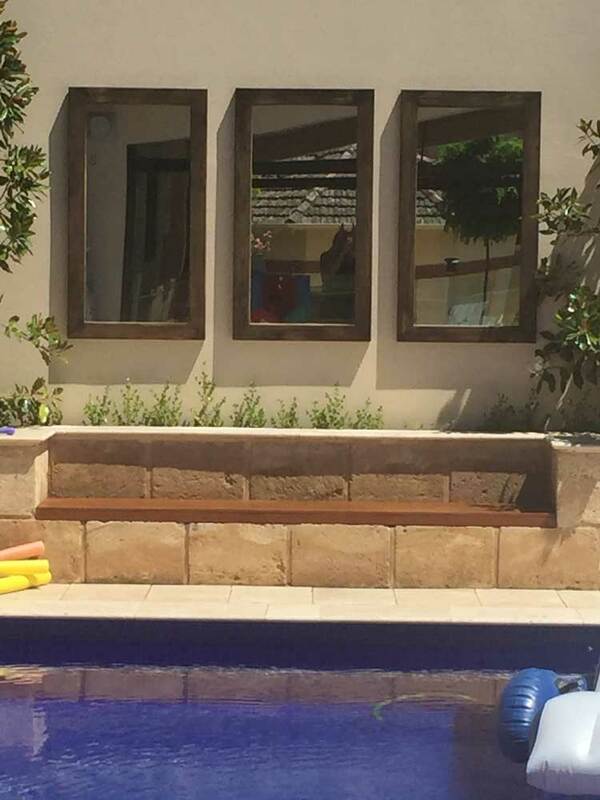 Products include traditional concrete bricks, natural stone (sandstone, bluestone, slate, granite), the colour options are endless and they can be custom made for the perfect finish, colour or size. 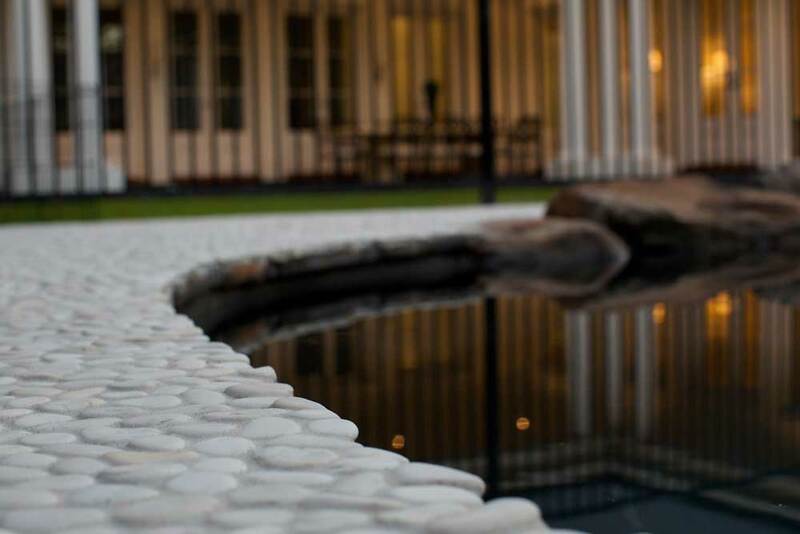 Paving can be used in many different applications including stepping stones, pathways, swimming pool surrounds and the flooring of any outdoor structure of BBQ area. There are countless ways of laying pavers and many different shapes and types of pavers. 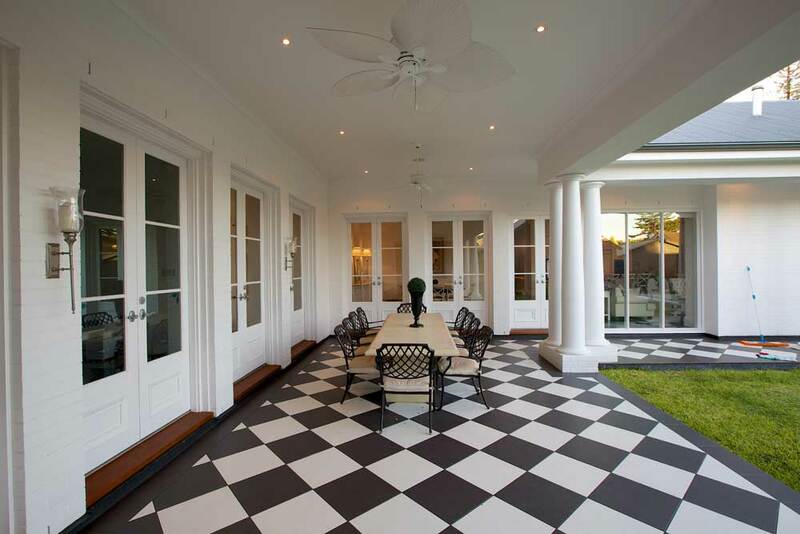 It is a durable, aesthetically pleasing way of providing flooring to your garden room and other outside areas.